China will soon become “the most powerful and influential country in the world,” says celebrated journalist Martin Jacques. 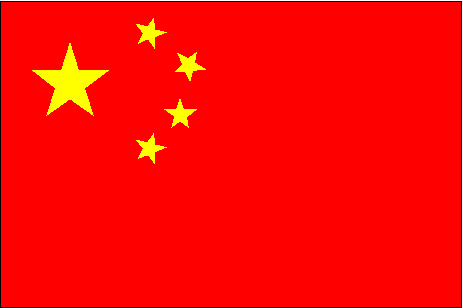 It is predicted that by 2050, China’s economy will be twice that of the United States. What will Beijing do with all that power and influence?